Xiaomi announced the much awaited MIUI 10 with a new Recent menu, AI features, and more. The new MIUI 10 features a UI redesign. MIUI 10 is powered by AI Portrait feature, which offers software-based Bokeh functionality on any smartphone with both single camera or dual camera. Now when the new OS MIUI 10 released, the general question that comes to mind is; which Xiaomi smartphones are going to receive MIUI 10 Update, and when? Luckily who are looking for some answer check List of MIUI 10 Supported Devices, Features, and Release Date from below. Xiaomi already announces the List of MIUI 10 Supported Devices, Features, and Release Date. Now the complete list of MIUI 10 Features and the Release date is also revealed. The features in MIUI 10 China ROM and Global ROM might be different. Some features are available in China only for the time being. Let’s have a look at what’s new in MIUI 10. 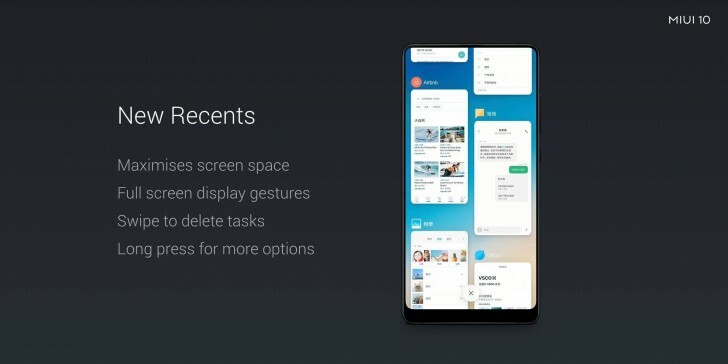 MIUI 10 New Recents – MIUI 10 has a brand new Recents app menu which features a new layout that maximizes screen space, supports full-screen gestures, lets users swipe to delete tasks, and long press to get more options. Recents app cards are placed vertically in two rows now. 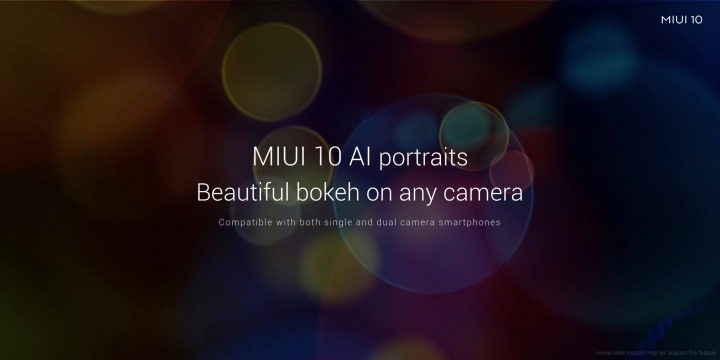 MIUI 10 AI Portraits – AI Portrait offers a software feature to allow phones to take photos with the bokeh effect without needing dual cameras. The feature is software based, using algorithms to identify the foreground and blur out the background.his feature should work on phones with a single as well as dual cameras. 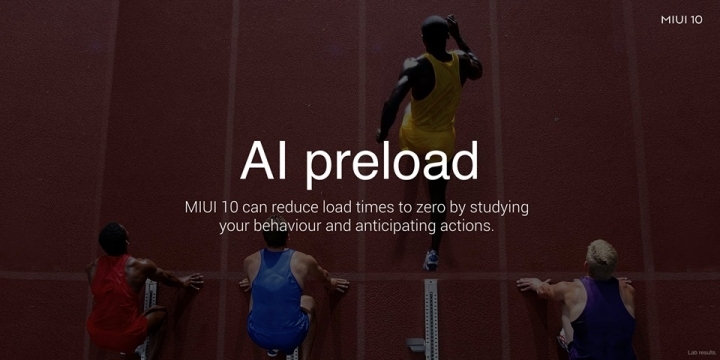 MIUI 10 AI Preload – AI Preload is said to help reduce load times for apps and UI functions. AI will be used to improve performance by analyzing app usage of user and preload the apps according to it. Control Mi Ecosystem – MIUI is designed to make your life easier. You can use MIUI 10 to control your smart home devices. New Car Mode – MIUI 10 also has a new car mode that optimizes the layout on the user’s device for better navigation while driving. New voice commands are available for answering a call, reply to a text message, and change the route. At the moment, Xiaomi has not announced an official list of devices that will get the MIUI 10 update. However, the company has revealed some device which will get the MIUI 10 Update. 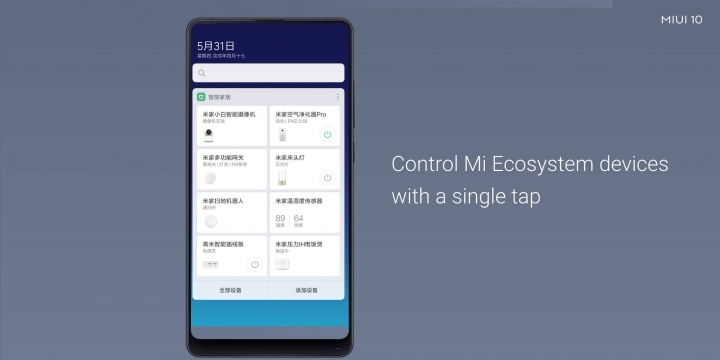 MI 8 will be the first device that will come with MIUI 10 pre-installed. Mi Mix 2/2s, Mi 5/6/6x, Mi Note 2 and Redmi Note 5 will be the first device which will get the MIUI 10 update. All other devices will receive the update after that. Check the list of MIUI 10 Compatible Devices and Release Dates from below. MIUI 10 China Developer ROM will be pushed to China Developer ROM beta testers on June 1st. Other dates for the devices getting MIUI 10 Update is shown below. 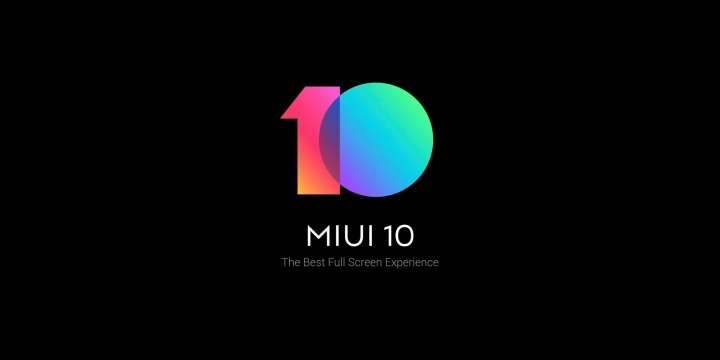 This covers all List of MIUI 10 Supported Devices, Features, and Release Date. Let us know what you think about the features of MIUI 10 OS. Stay connected with us via Facebook, Twitter, and Google Plus to read more such helpful posts.